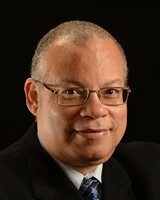 Nassawadox, Virginia, July 5, 2016, Daniel L. Ridout III, MD, AGAF FACP, Head of Gastroenterology at Eastern New Mexico Medical Center, has been recognized by Elite American Physicians for dedication, achievements, and leadership in gastroenterology. 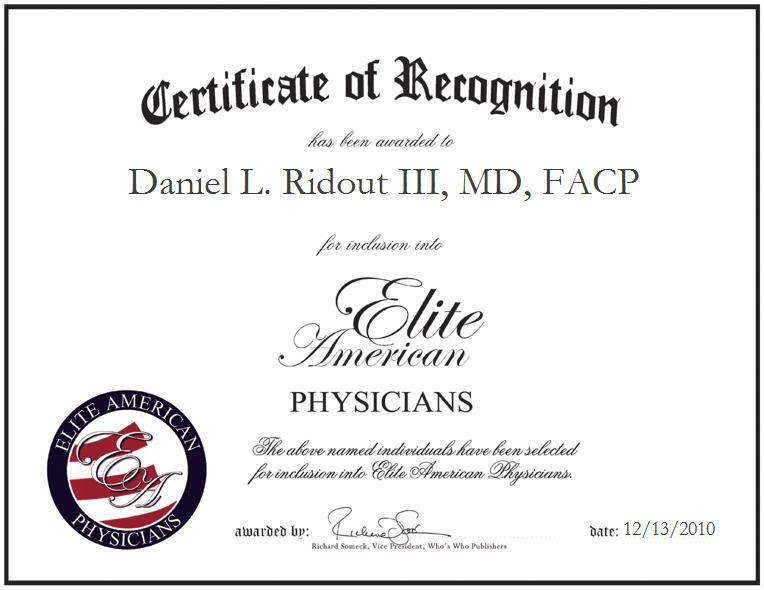 Dr. Daniel Ridout was originally selected for inclusion in EliteAMERICAN Physicians in December 2010 and in 2015. We are proud to be featuring Dr. Ridout again in EliteAMERICAN Physicians for 2016. This entry was posted in Internal Medicine and tagged board certified, community-based medicine, gastroenterology, internist. Bookmark the permalink.